Have you ever been so moved by an artist’s music that you immediately sing along, without a second thought? Not only do grown-ups know the lyrics to Jo Black’s songs, but young ones as well. Listening to your favourite artist can increase happiness and gives you extra energy for the week. 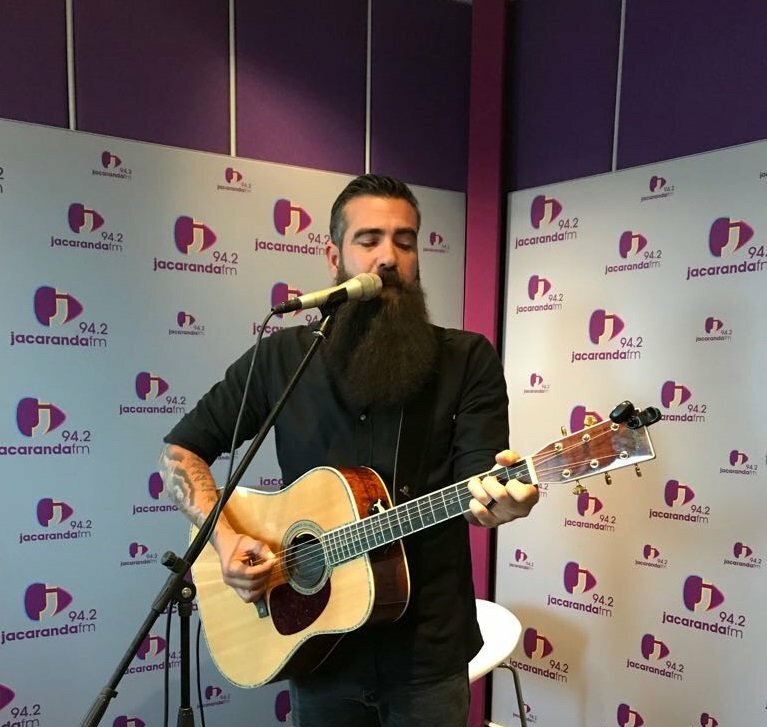 Jo Black visited Breakfast with Martin Bester on Friday to give you a taste of what you can expect at Jacaranda Day 2018, and he shared with Martin Bester that he loves getting videos from young fans singing along to his music. This will definitely brighten up your week! Martin Bester asked the kids what should the parents stop singing along to? The answers are hilarious. It is safe to say the people who look cute when singing are in fact the little ones. Is your little one also a fan of Jo Black? You can see him live at Jacaranda Day 2018. It’s around the corner - get your tickets here.